Check out this awesome podcast that we are included in! 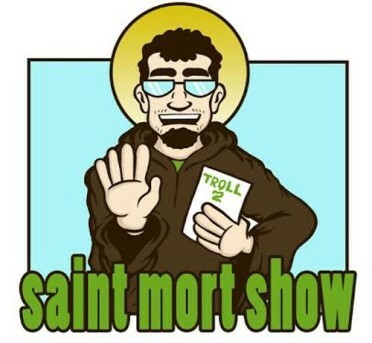 Saint Mort did a great job with us and we had a blast with the overall hour of conversation. 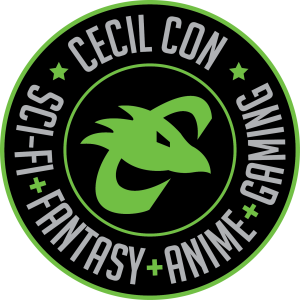 We have a lot to discuss and talk about that is interesting to all Cecil Con Followers!